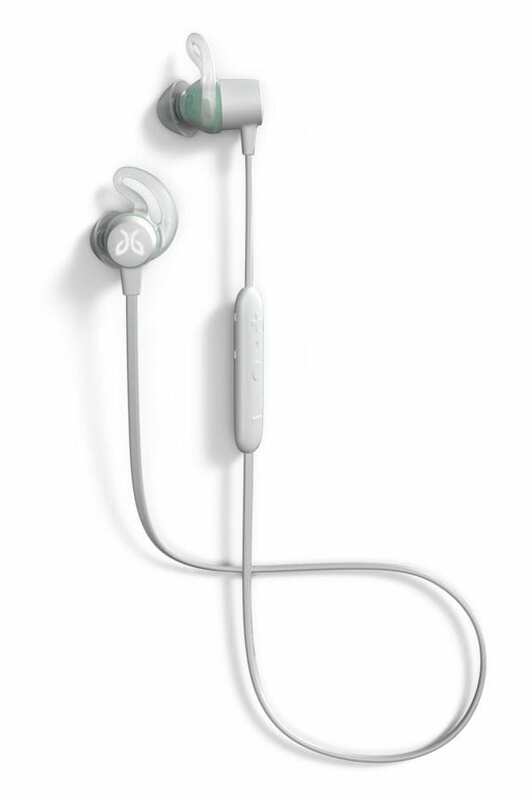 Jaybird, a leader in sport headphones for runners, unveiled today, the Jaybird Tarah Wireless Sport Headphones, the earbud choice for those looking to cut the cord. These waterproof and sweat-proof Bluetooth headphones deliver a secure, comfortable fit with uncompromising sound and six hours of play time. 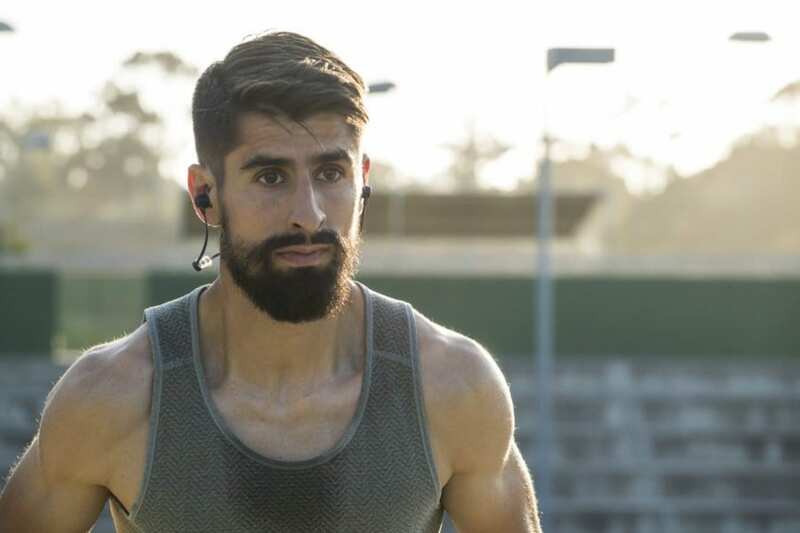 Tarah opens the door to the freedom of wireless sound while offering a lightweight, low profile design ideal for daily training and fitness performance. Tarah allows you to enjoy your music without distractions from your headphones. The interchangeable, ultra-soft silicone ear gels mean you can customize for the perfect secure and comfortable fit. The Speed Cinch cord management system allows you to adjust the length of the cable on the fly for the perfect fit. The internal rechargeable battery offers six hours of play time per charge, so you’ll always have plenty of power for a full session. In addition, a quick 10 minute charge gives you one hour of play time, so you’ll have no excuse to hit the trail or the gym. 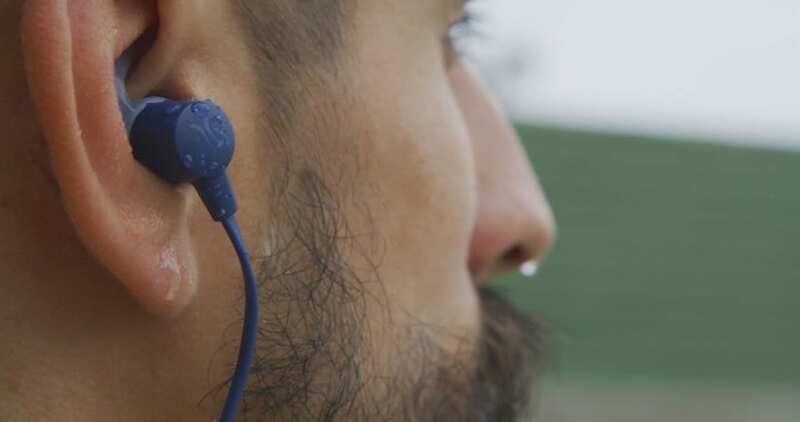 The IPX7 waterproof rating (waterproof down to one meter for up to 30 minutes) and double hydrophobic, sweat-proof nano coating mean you’re prepared to take on any weather conditions as you train. It’s also the perfect companion for your video workout programs, whether on a stationary bike or a treadmill. Manage calls, and control and listen to your music with the push of a button without interrupting your run or training. Tarah is also compatible with Siri and Google Assistant and is “Made for Google,” ensuring compatibility with Google devices. With the Jaybird app, you can customize Jaybird’s premium sound so you can hear your music, your way – pump up the bass, crank the treble or find that perfect balance. 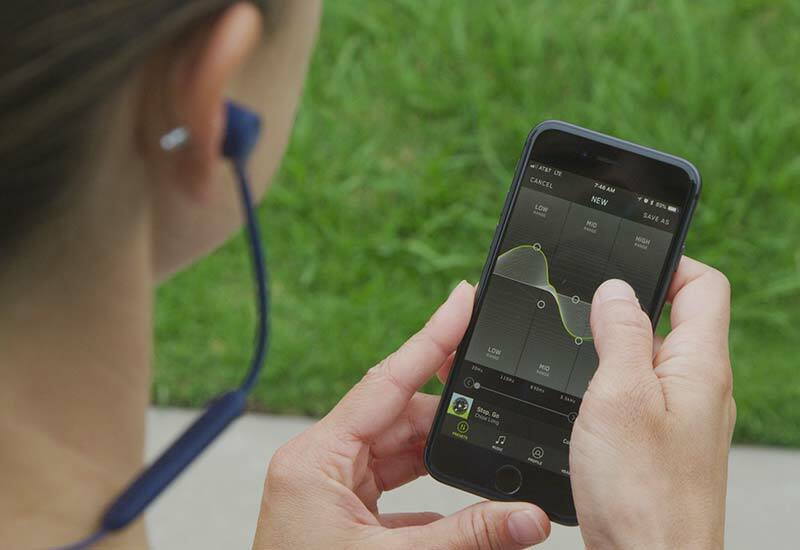 The app even allows you to connect with the Jaybird community making it easy to listen to and discover Spotify® playlists to power you through your training session. 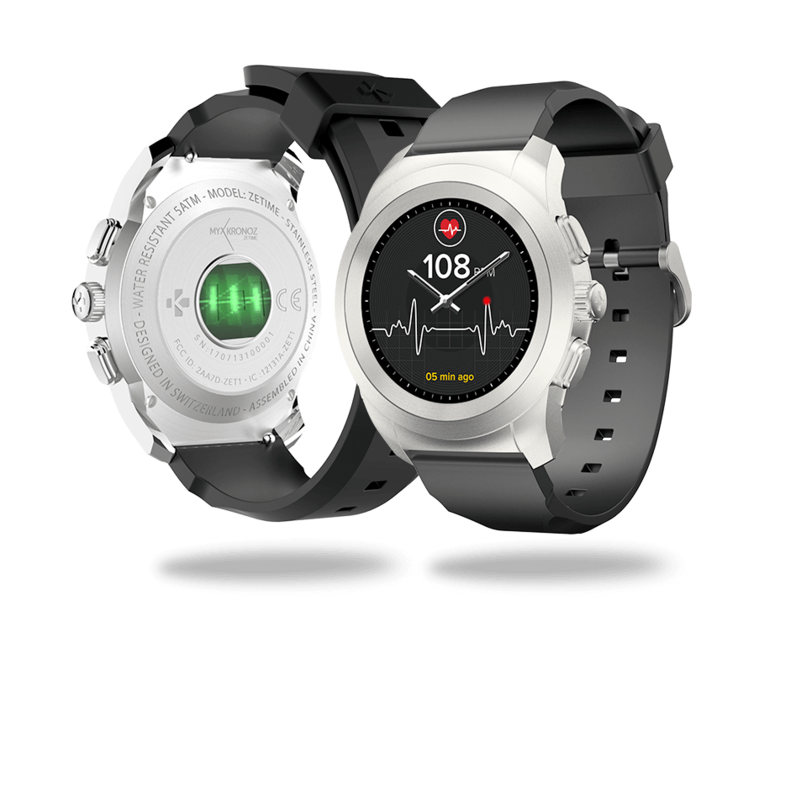 6 hours of play time — Tarah offers six hours of wireless play time on a single charge providing plenty of power for a full training session or a day enjoying the outdoors. A quick 10 minute charge gives you one hour of play time before or during your workout. Waterproof and sweatproof — No matter where your training takes you, Tarah has you covered. Waterproof (IPX7), Tarah also uses hydrophobic nano coating to ensure they are fully sweatproof. of the cable during your training. You can also utilize the Find My Fit feature in the Jaybird app to help you dial in your preferred fit. Premium sound — Through the Jaybird app, easily customize your EQ settings and save them directly to the headphones. Enjoy a unique, personalized music experience with uncompromised sound quality. Hassle-free music and calls — Manage your calls and music with a simple, single-button interface, freeing you of anything that gets between you and your run. 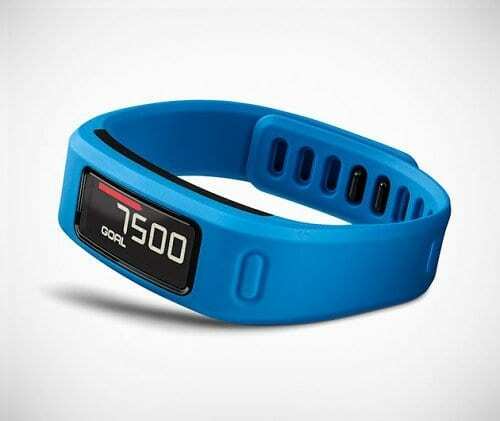 Compatible with smartphones, smartwatches, tablets and other devices that support Bluetooth. Both Android and iOS users will get a consistent, easy, and seamless out-of-box pairing and connecting experience. Tarah is certified “Made for Google,” which means that this product has been designed by Jaybird for use with the Google devices and meet Google’s compatibility standards. Spotify integration, allowing you to find, create, and share your favorite running playlists directly through the app. The Jaybird app can also help you locate your headphones if they go missing.The Jaybird App is compatible with iOS 11+ and Android 6.0+. 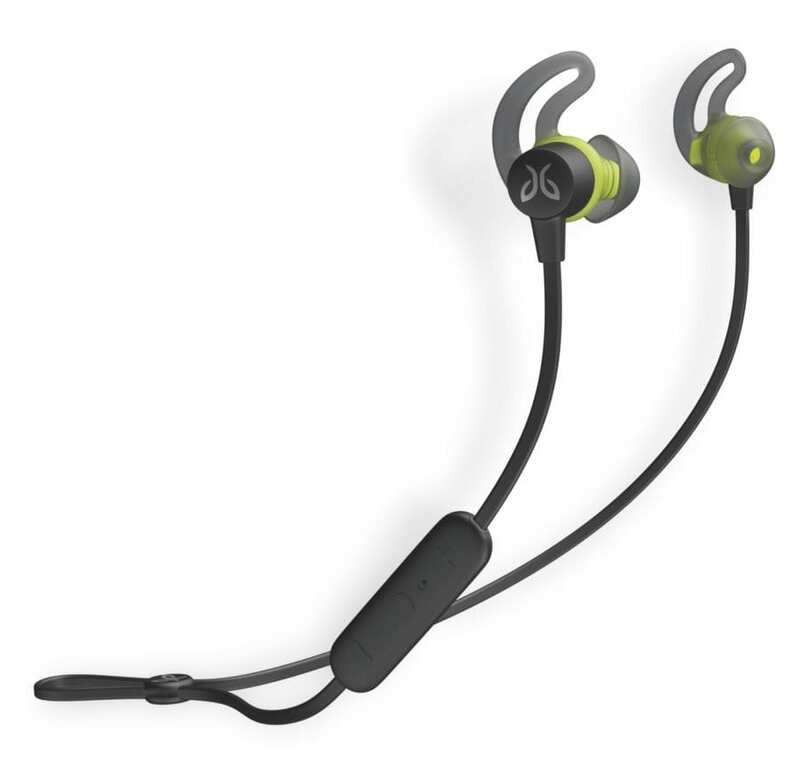 Established in 2006, Jaybird is a pioneer of sports Bluetooth® headphones for runners, outdoor athletes, and fitness enthusiasts – designed by athletes, built for adventure. 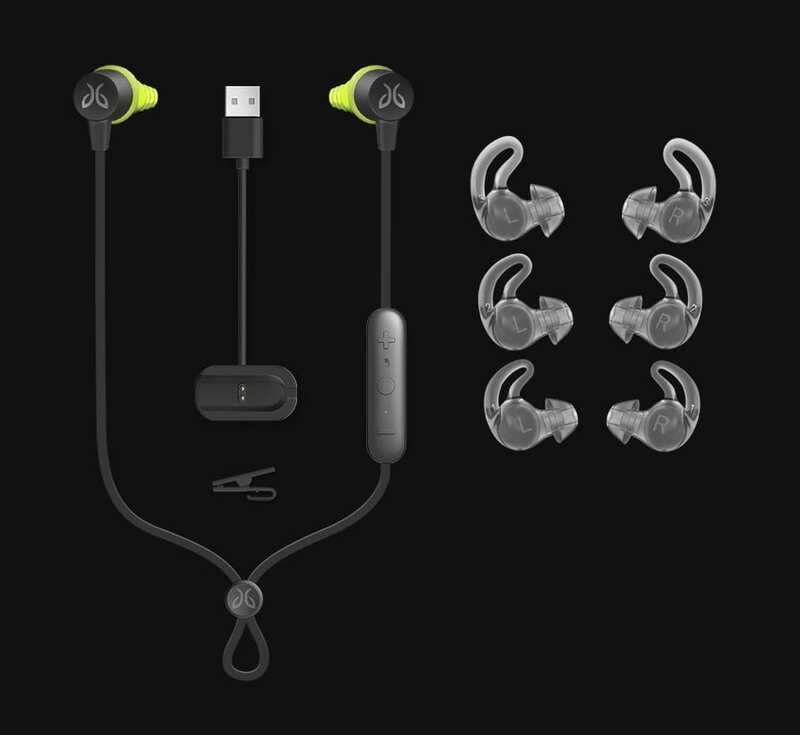 By working closely with their team of professional athletes, Jaybird has established itself as the headphone brand for active people who love to power their passion with wireless music. 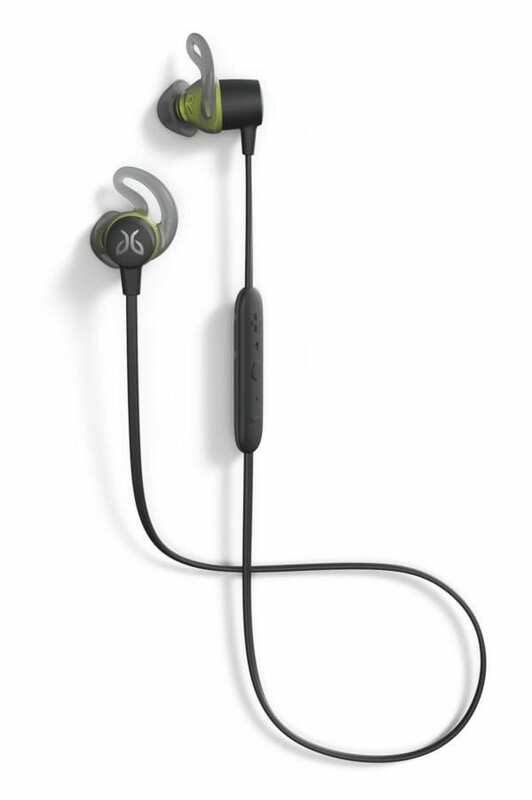 With ultra-small wireless headphones, a secure comfort-fit, sweat-proofing and water-resistance, and incredible, customizable sound, Jaybird continues to evolve and define what it means to motivate people to get outdoors and push themselves with music. Mark is an outdoor adventure seeker, living in the beautiful state of Michigan. He loves trekking hundreds of miles through the wilderness, whether on two feet or two wheels, always looking for the next new trail or road to see where it will take him.